Buy and earn 313 points valued at £3.13. 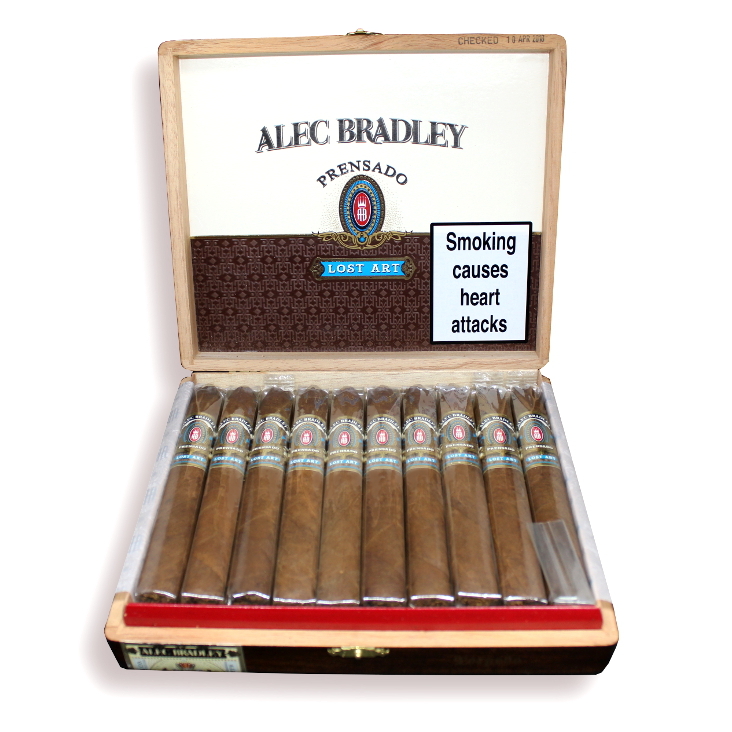 The Prensado Lost Art range by Alec Bradley is the "tweaked" version of the original Prensado range. The Lost Art cigars have two binders included in the blend instead of one, one from Honduras and another from Nicaragua adding more depth and complexity. 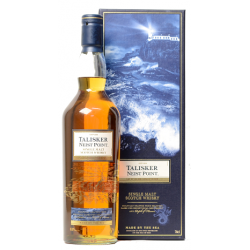 The smoke starts of with flavours of nuts, dark chocolate with an underlying burnt tone throughout, a lot more cedar notes will be apparent with this blend. As the smoke progresses the flavours develop into notes of earth, cedar with floral flavours. Cold draw taste was nice. 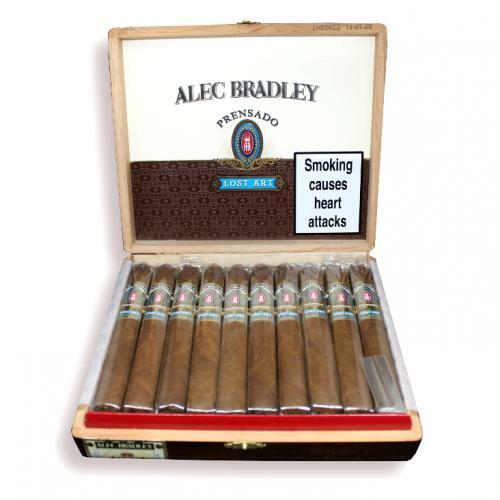 Lovely draw and nice aroma when burning, typical of Alex Bradley cigar. Nice earthy note with hint of spicey tone.Not an everyday cigar but non the less a relaxing weekend afternoon type of cigar.